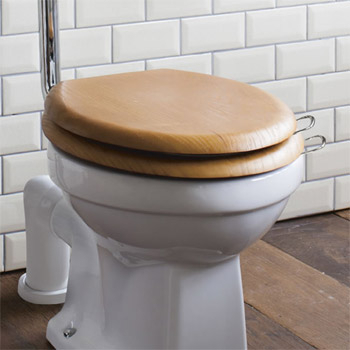 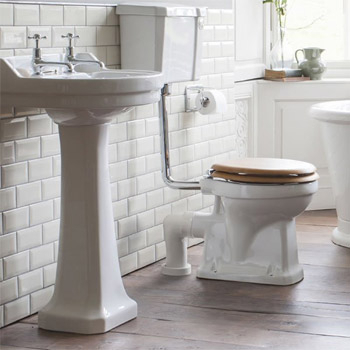 Trading Depot stocks a wide range of Burlington Sanitaryware products, a perfect addition for bringing into any bathroom design. 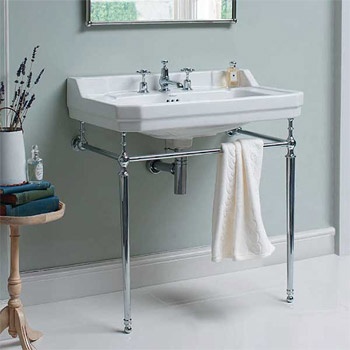 Adding Burlington to the bathroom design is ideal for adding to a variety of designs, whether looking at redesigning the style of the room or just bringing an update to your bathroom range. 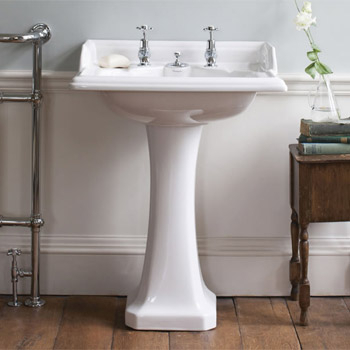 Whether you are looking at updating your bathroom with a new basin, pedestal, WC, bidet or wash stand Burlington offer the perfect range for your specific design. 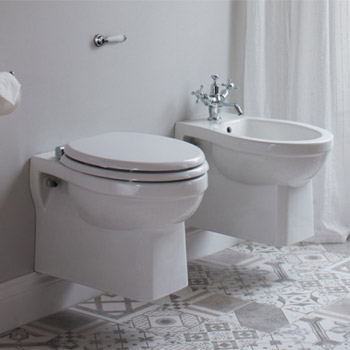 Burlington’s wide range of bathroom designs brings an elegant addition to your bathroom sanitaryware, with a range of options for your personal design. 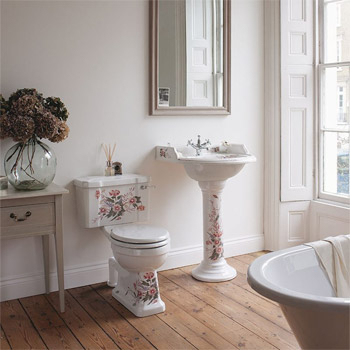 Bringing Burlington into your bathroom design is an ideal statement piece, giving your room a bold design whether looking at adding a traditional or classic style to the room.